I Am...Gayima. A Podcast. | Listen Free on Castbox. Discover I Am...Gayima. A Podcast. Author: I Am...Gayima. A Podcast. After visiting 8 countries on The Continent of Africa, I'm inspired to have serious dialogue with people on the same vibe about the future and what role we must play, especially when it comes to reconnecting to Africa. The best way I know how to share my journey of Africa and beyond is storytelling. I've met some amazing people along my journey who also have their own amazing African journey to share. 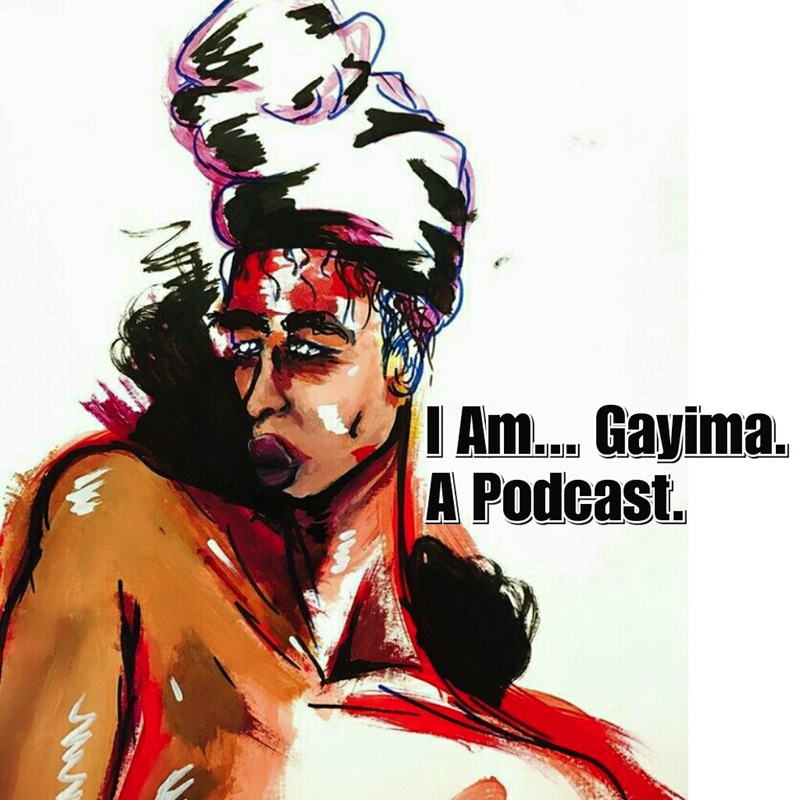 You’re listening to “I Am...Gayima”, voices of the African Diasporans... in Africa. They discuss their fears of driving from Uganda into Tanzania, their experience in Wakanda, and suggest what visitors should try to experience when in Dar es Salaam and so much more.The post Passport2Zuri: Tanzania, Part II appeared first on Amyang Fashun™. They discuss their fears of driving from Uganda into Tanzania, their experience in Wakanda, and suggest what visitors should try to experience when in Dar es Salaam and so much more.The post Passport2Zuri: Tanzania: Part I appeared first on Amyang Fashun™. Unlocking the Beauty & Complexity of Today’s Africa through Travel In this episode, The Ladies of Passport2Zuri recount their travels to Egypt […]The post Passport2Zuri: Egypt & Uganda appeared first on Amyang Fashun™. Passport2Zuri is a space where you can listen to real stories and reflective thoughts of two women who wanted to […]The post Passport2Zuri: The Backstory appeared first on Amyang Fashun™. Elevation is what every creative is looking forward to as they invest in their craft and pour their heart and […]The post Episode 20: Elevation ft. Demetrius Philip appeared first on Amyang Fashun™. The tables turn in this episode… and things get really deep. Listen to @iamgayima and her business partner/sister @kayslaay as […]The post Episode 19: @Nigerian Wax: Weekend Wave Radio Interviews Amyang Fashun appeared first on Amyang Fashun™. Meet my friend Stylist/Designer/Reality TV Personality @MannieToraz Best known for his style and bubbly personality, Celebrity Stylist Mannie Toraz joins […]The post Episode 18: Do You Know Who Mannie Toraz Is? appeared first on Amyang Fashun™. Question: When you finally decided to take the leap of faith and launch your brand, were you faced with more […]The post Episode 17: Faith vs. Naysayers appeared first on Amyang Fashun™. Best known for her soulful voice and guitar strumming, Koku Gonza joins Gayima to reflect on life as she celebrates […]The post Episode 16: Livin’ My Best Life w/Musical Genius Koku Gonza appeared first on Amyang Fashun™. The first episode dedicated to answering questions from the listeners has arrived. Gayima is joined by her sister and business […]The post Episode 15-Cybermailbag w/ Style Slayer Kayslaay appeared first on Amyang Fashun™.